Shadow Ridge is the newest retreat in Riverdale. Think of resort living in one of Atlanta's most upbeat and dynamic neighborhoods. We offer huge one and two bedroom floorplans and provide our residents with full access to the community lake, swimming pool, fitness center and tennis court. If you maintain an active lifestyle, this is your best stop! 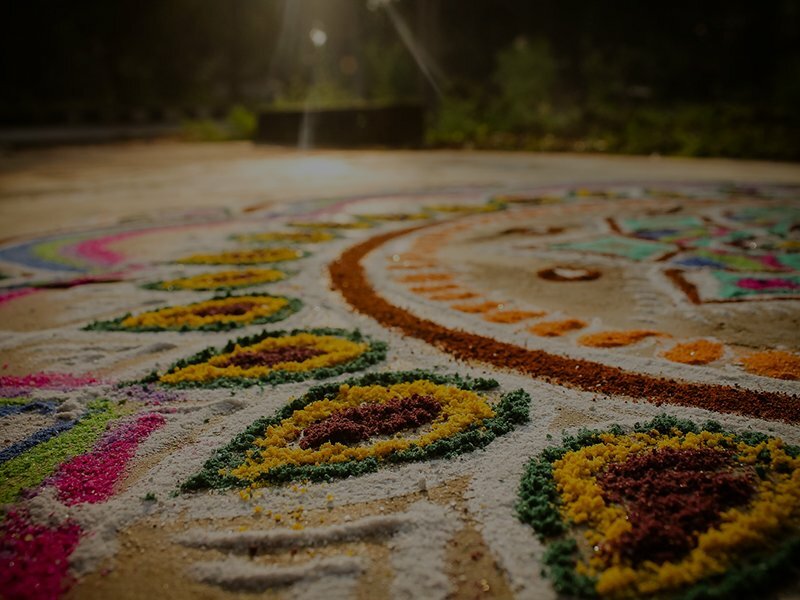 Built in the South Indian style, the Atlanta Temple incorporates four shrines for Venkateswara, Sridevi, Bhudevi and Durga, as well as sanctuaries for each. The Temple occupies a 5.3 acre park and has and 19 domes and two 72 foot tall spires climbing into the sky. Life is better when you have pets! Conveniently located near beautiful parks and trails the Shadow Ridge is the perfect place for you and your pets to have a healthy and active lifestyle. For many of us, our pets are family. 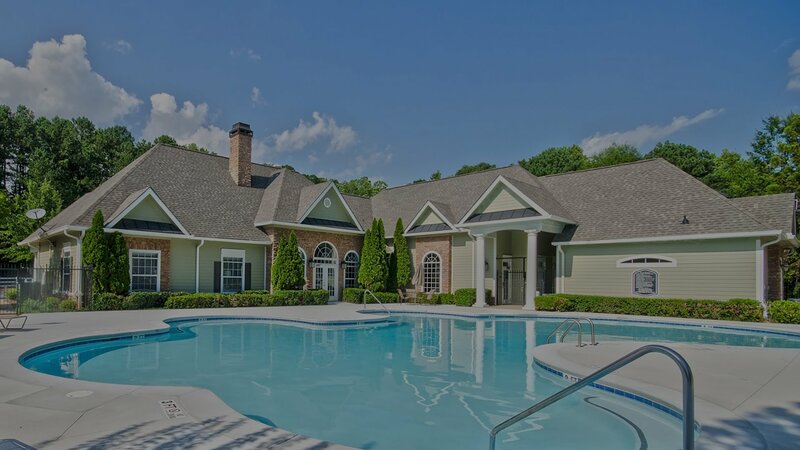 The Shadow Ridge apartments in Riverdale, GA is a pet-freindly apartment complex and invites you and your family to enjoy living in this peaceful community where everyone’s needs are met, including your pets. Every apartment at Shadow Ridge offers the space and comforting qualities you need to make your apartment the home you’ve always desired. Our modern 1 and 2 Bedroom apartments give you the ability to choose from a variety of floor plans that will surely meet your highest expectations. The amenities offered at Shadow Ridge provide residents with all the necessities of easy living and floor plans for every lifestyle.